Health programmes are only effective if they have the right medicines and medical supplies available in the right place, at the right time. It is essential to have a reliable flow of goods to health care providers, regardless of how remote their location. IDA’s comprehensive services provide an end-to-end supply chain that take goods from the manufacturer to the final destination, with custom services available throughout the process. IDA keeps over 500 medicines and medical supplies in stock in our bonded warehouse in the Netherlands. This allows us to respond quickly to customer requests and arrange transport by sea or by air. In addition to receiving shipments from IDA stock, customers can also request to have selected products kept in our warehouse, reserved exclusively for their use. This ensures the availability of essential products and can help to prevent stock-outs. To serve our customers as effectively as possible, IDA contracts with in-country parties who supply IDA products to local health clinics and hospitals. We work with partners and agents throughout Africa and in Haiti who stock our essential medicines and medical goods, selected to address the health priorities of the region. These distributors can help smaller customers, as stock is available locally with a shorter lead time. Minimum order quantities (MOQs) are often lower than they would be when ordering directly from IDA in Amsterdam. Customers of any size can take advantage of these local stocks to fill emergency needs or avoid product stock-outs. IDA's warehouse provides 11,700 m² of space, including specialised storage for narcotics, dangerous goods, and products requiring cold chain. All commodities are stored and handled in conformance with Dutch law and the regulations and pharmaceutical guidelines of GDP (Good Distribution Practice) and GMP (Good Manufacturing Practice). Our warehouse team offers additional services to meet customers' needs. Goods can be repacked according to customer specifications. Labelling of outer cartons can be customised to help facilitate sorting or distribution at the point of receipt. Another service IDA provides is kitting. IDA keeps stock of the WHO Interagency Emergency Health Kit (IEHK) and can dispatch the kit within 48 hours in case of an emergency or natural disaster. We offer a number of other standardised kits and can also create custom kits upon request. The composition and logistics of kits can be complex, as kit contents come from multiple suppliers. To deal with this challenge, we have a dedicated team within the Supply Chain department that works exclusively on kits. Throughout IDA’s history, we have shipped products to almost every developing country in the world. As a result, we have first-hand knowledge that lets us meet our customers’ freight needs. Our network of transport partners is chosen based on the best combination of lead time, shipping rates, and experience in destination countries. We partner with freight forwarders with proven track records. They have experience with custom clearance, waivers, pre-shipment inspection requirements and inland transportation. 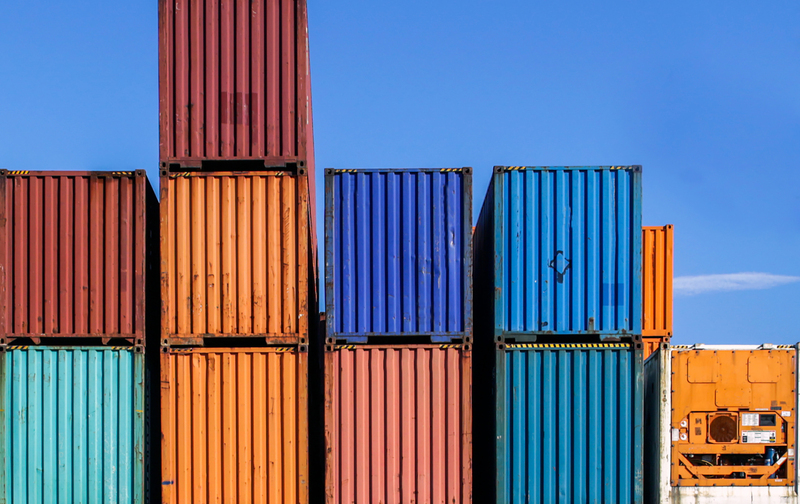 These freight forwarders work closely with local partners to guarantee quick customs clearance and smooth connection with inland transport providers.